Some artists are capable of wrapping the listener in emotion, painting a vivid picture through a sophisticated combination of words and music. 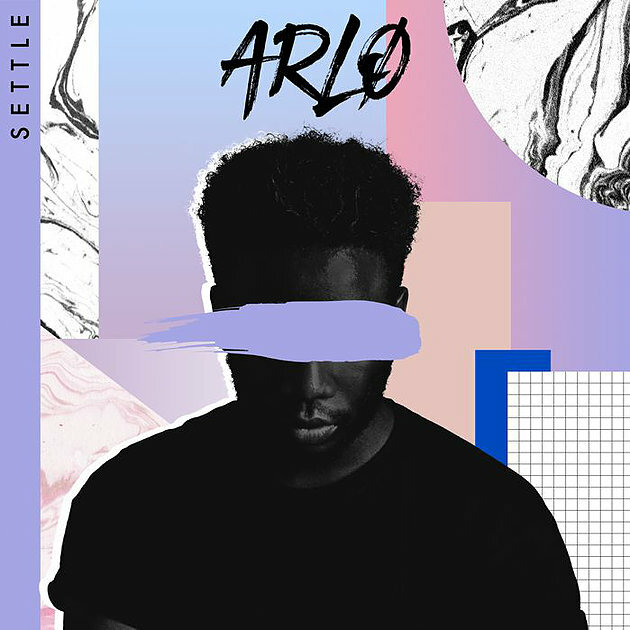 ARLO is a case in point here, executing a soulful plea on his brand new single “Settle”. 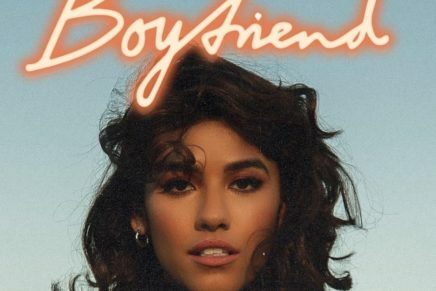 The straight-talking pop ballad sees the London-based up and comer reveal a vulnerability and sensitivity that hits the listener right in the feels. Listen below.